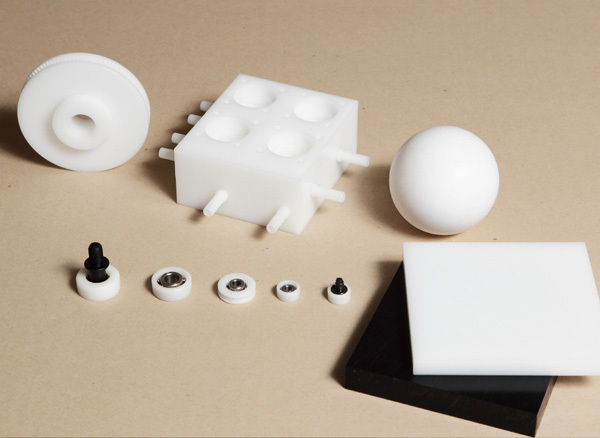 POM-C (Polyoxymethylene) is a highly crystalline thermoplastic, offering excellent low frictional properties and dimensional stability. In addition its high mechanical strength and toughness coupled with good machinability make it an ideal choice for the production of precision mechanical parts where tight tolerance control is essential. 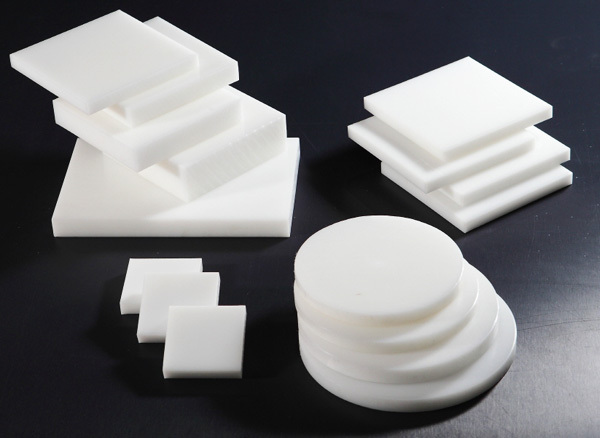 Having a very low moisture absorption, typically (0.08%), it is an ideal material for applications where parts come into contact with chemicals or are exposed to wet conditions. 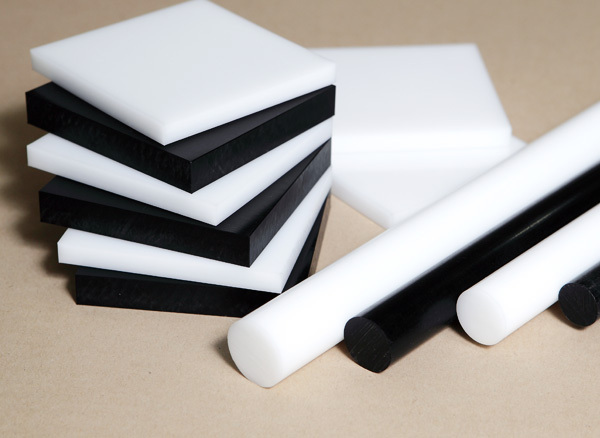 It is the natural grade of Acetal, where no additives are added. Natural color and black color are available. 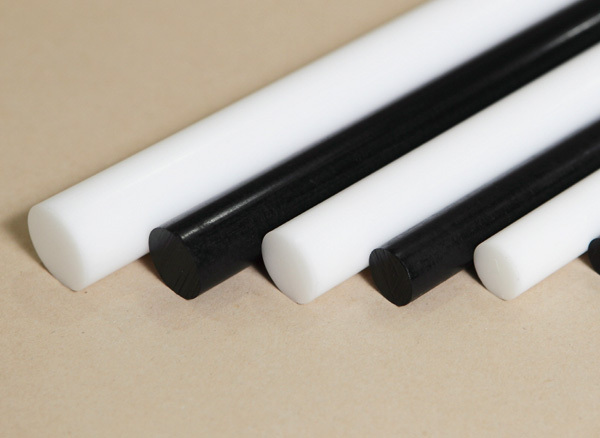 In addition to the standard POM-C materials, DYNEX also manufacture various ‘special grades’ suitable for the most demanding applications within the electrical /electronics industries. These high performance products are manufactured to meet our customer’s extensive engineering needs.